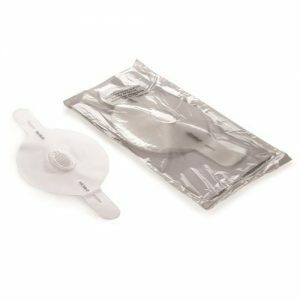 Prestan Professional CPR/AED Training Manikins design is as a clam shell that accommodates an easy-to-insert face shield lung bag. 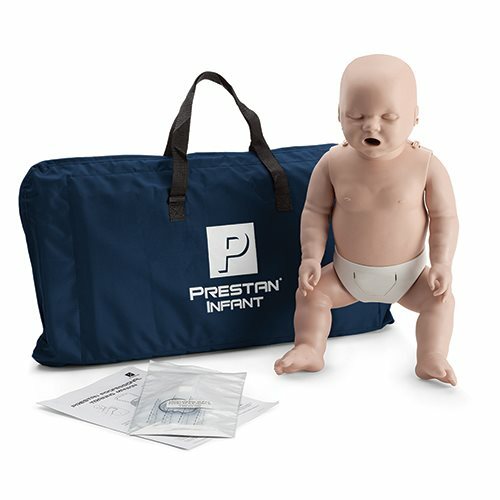 Realistic to the eye and touch, the Prestan Professional CPR/AED Training Manikins are unlike any other on the market. The face/head tilt feature is unique and the manikin simulates the way an actual victim’s head would move if he required CPR. Furthermore, the manikins are also available in Infant, Child and Adult sizes. 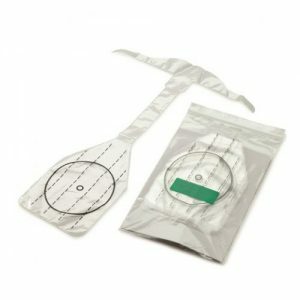 We also supply the Prestan Professional Manikin Faceshields and the Prestan Professional Manikin Lung Bags. This product is suitable for a Prestan Professional CPR/AED manikins available in Infant, Child and Adult sizes. This product is the replacement for Prestan Professional CPR/AED Manikin lung bag available in Infant, Child and Adult sizes.